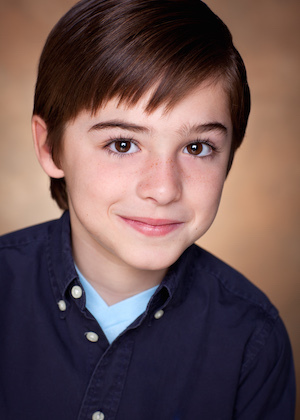 This month, Speak Easy caught up with the energetic and peppy 12-year-old “Peter Rabbit” actor Joshua Colley (who also plays Gavroche in “Les Misérables” on Broadway)! Jen: We met when I cast you in Nick Jr.’s “Peter Rabbit”! Tell me about that moment when you found out you got cast in the show. Joshua: First I went in for the role Peter Rabbit, and made it to the final callbacks for Peter. I didn’t get that role, but then you called me back for this new role of Pig Robinson and I thought, Oh my God, I have to get this! I’d watched episodes of the show, and really wanted to make my own of this brand new character. I also had a sign. Jen: A sign? Like a lucky charm? Jen: Let’s talk about specific script prep. What’s your process? You know Pig Robinson so well now as a character, but what did you do for those first recording sessions? How did you break down your script? Did you go through the actions for what he wants, or just throw yourself into it? Joshua: I read the script over once, then I go back again to understand what the character is saying. Because if you don’t understand what he’s saying, then it’s hard to get how your character is. So I identify character traits: Is he happy? Is he energetic? Is he calm? Pig Robinson’s a dapper little guy. He’s not like all the other pigs, he wants to keep his little pen clean. I bring myself into the character while also staying true to the character at the same time. Jen: So much acting in film and TV is focused on behavior and reacting and crying on cue. And on stage it’s about performing for two and a half hours with your fellow cast mates and in your costume. But in voiceover, there’s no hair, makeup, or lights, and the actor is tasked with creating the world by themselves. So how do you create the world for yourself? Joshua: I act out as I am saying the lines so I can get the emotion that they are trying to animate. You really need to have a strong emotion and a strong character so the animators can animate to your voice. Your character needs to be solid. Jen: So when Pig Robinson needs to be super excited, how do you get there? Do you jump up and down in place? Do you eat a candy bar? What do you do? Joshua: When I’m waiting for them to get started recording, I start jumping around to get really excited. It’s so exciting to be playing the part so I’m already pumped up when I get there. So I get myself even more pumped up, energy’s flowing, and then I just start recording the lines! Jen: What’s your best tip to sustain the energy you need in a recording session? Joshua: Water! I drink a lot of water to keep my voice moist. Tea, throat lozenges! And I make sure to not overdue it until I know exactly what I have to do for vocally for that session. Jen: And what have you learned during your time behind the microphone? Joshua: Listen to what the director is saying and what they want. You’re just the tool to their vision. Help them make their vision possible. 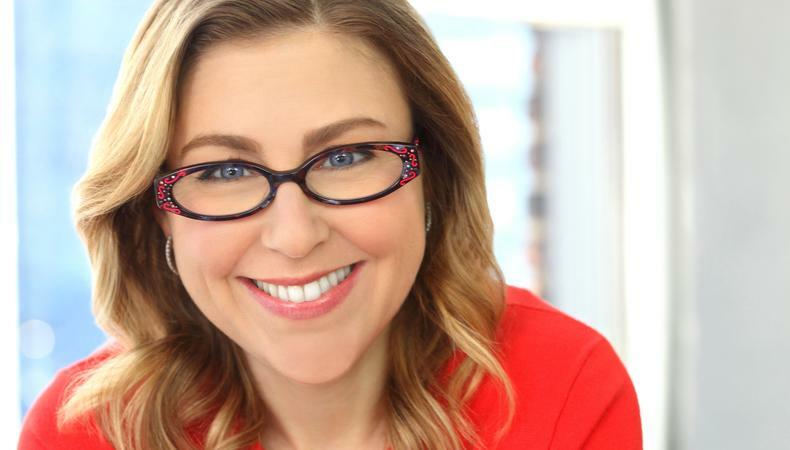 Jen: Final thoughts for kids and adults who want to pursue a voiceover career? Joshua: Try to make every character that you do, different. Be unique in your own way. Build new characters and grow from each of your experiences. Create your character.